To fit 3 metre by 2 metre Rectangular Models – 6 Pockets. 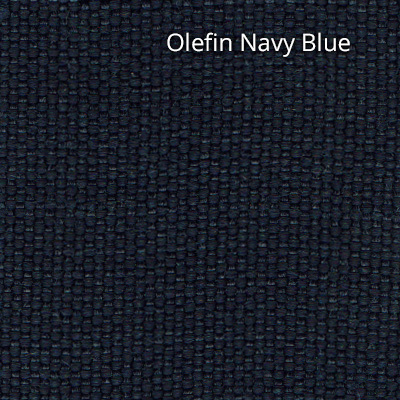 There is no rival to Olefin Fabric for outdoor use. And all our replacement parasol covers are designed to be easy to fit. Spice up your parasol today and make it look like new without having to replace the whole unit – saving you time and money. 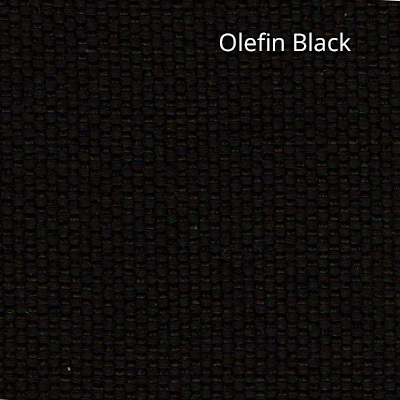 Why is Olefin the best? 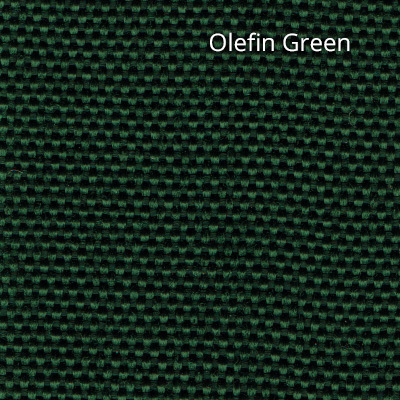 The fibres are 100% recyclable and produce very little waste during the manufacturing process. 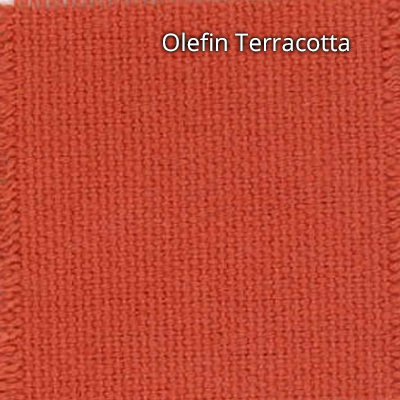 The finished article has a low specific gravity that offers warmth without the weight. 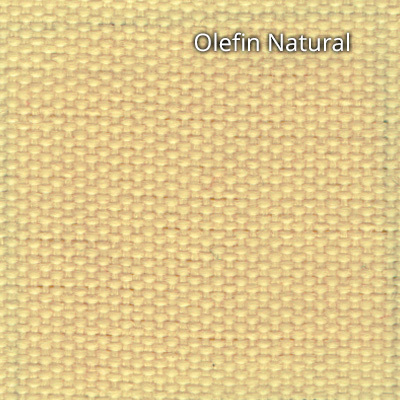 Olefin covers absorb moisture at a very low rate and dry extremely quickly. They’re highly resistant to abrasion, staining and chemical attack. 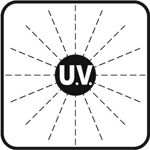 They are extremely colour-fast and UV Stable the main benefit here being that they are not prone to fading over time. 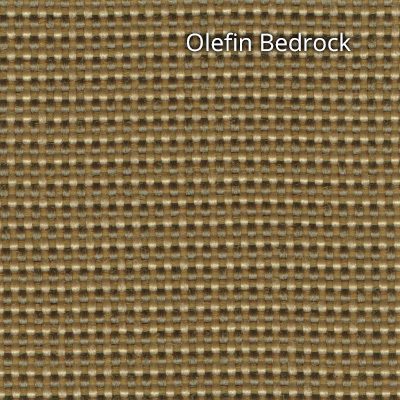 Olefin Fibres can be thermally bonded meaning they are low in static and highly durable both when wet and dry. 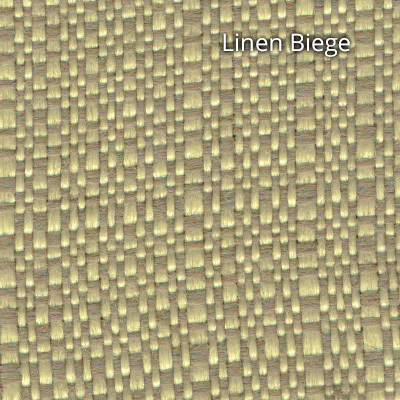 Simply use a mild detergent and water to clean this lovely stain resistant fabric. Ensure you rinse thoroughly after cleaning. Please be sure to measure you parasol accurately to make sure you’re purchasing the correct replacement. Exact measurements are provided below and an expandable pictorial is provided above for visualisation purposes. Height, (from top of canopy to end of pocket): 195cm (x 4 pockets) x 102xm (x 2 pockets) Measurement between pockets: 155cm & 200cm respectively. 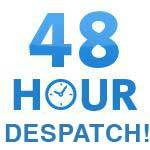 For further assisatnce with your purchase please speak to our Sales Team in the Midlands.